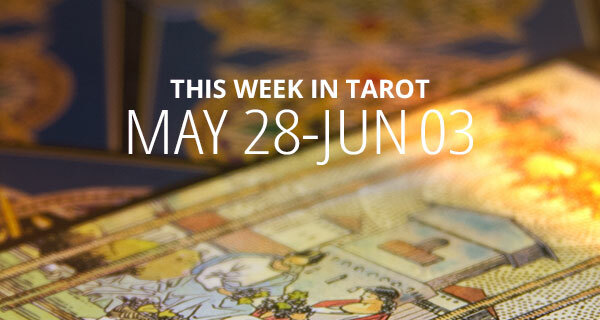 This week, we’ll be seeking solutions to healing not only ourselves but the world. Happiness is a birthright and although some of the cards might seem a bit negative or actual warnings, these cards carry a lot of weight. This deck is about discovering your authentic self, love and prosperity. With some tough love thrown in to keep you on your toes, I bring you The Good Tarot. 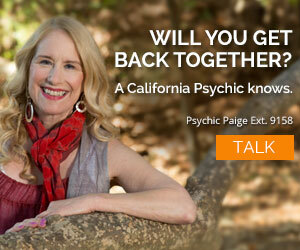 Our tarot card psychics have so much to share with you! DAY – ACE OF AIR. Powerful forces at work lead to transformation. There will be things that will coincide today that are no fluke in any way, shape or form. They are meant to be. 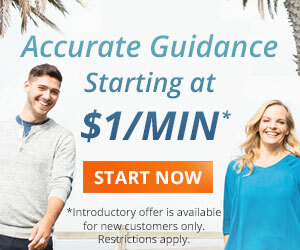 The information given to you will come with quick results. EVENING – MOON – ILLUSION. Although they cannot be seen, the workings of Spirit need your trust. The mystery will be one to remember when figured out. Wonderful opportunities are in the shadows and when the time is right they will light up your life. DAY – JUSTICE – KARMA. Today, balance and harmony are the elements in your life. Gaining advanced insight into the law of cause and effect will show you evidence of how karma works in your world. EVENING – MAGICIAN – ALCHEMY. Miracles are possible when you are in alignment with Spirit. This card shows that when your desires are accompanied by skill they will certainly yield results. It’s also time to explore your commitments and creative relationships that are magical. In the end, finding that spirit is magic. DAY – PATIENCE – MODERATION. When is less more? Today. Therefore, take some time to smell the flowers and enjoy the simple things in life. There is a clearing in the process which will certainly lighten the feeling of wanting to rush. Today you are the turtle, a self-contained creative source. How blessed you are to have something to wait for that allows you the opportunity to strengthen your patience. EVENING – 3 of FIRE. With passion and a positive outlook on life, success will appear. It’s a time to prepare for change. Making a smooth transition happens when attachments are discarded. 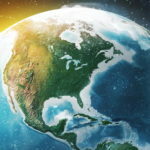 DAY – 2 of EARTH. It’s midweek, and the amount of accomplishments thus far have been above average. People are working in tandem. Hitting an ebb, then catching a wave and going with the flow would work well today. There are many changes and new systems in use. Stay flexible, and trust the universe that your dreams will come about. EVENING – 2 of AIR. Tonight, take an inventory of the day in your mind. This will put things into perspective. Air can be so elusive. But keeping a peaceful state of mind will open the door for the answers you seek. Considering options continues. DAY – HIGH PRIESTESS – MYSTERY. Our beautiful High Priestess comes to you today to remind you to trust that there is access to higher wisdom. She positions intellectualism against intuition, and today intuition is certainly showing up as a stronger decision maker. Therefore, more can be revealed as growing is a gift today. EVENING – 10 of AIR. Take in the fresh air and as you release your breath, let go of old ways of thinking.You will move about with grace and ease. It’s all uphill from here. Freeing yourself from harmful patterns creates better circumstances. DAY – 8 of WATER. The word of the day is “authenticity.” Therefore, bringing your real self to the party is what will put the wheels in motion regarding an advancement, raise, or career shift. The paths are certainly positive and yet a decision needs to be made to keep the motion flowing. Deeper meaning and great discoveries are made today. EVENING – 5 of EARTH. As you look at all the different forms of abundance in your life, you realize that lack is only an illusion. Giving power to only what you focus on opens your eyes to treasures. Planting seeds of wisdom in your children has produced beautiful rewards. DAY – 8 of FIRE. A burning desire brings about infinite possibilities. Thank goodness it’s the weekend! The week was long and a lot of brainpower was in use. Today, we can recharge with the fires of cleansing. Camping out or sitting around the fire pit will bring about some good conversations. Be sure to continue this vibration throughout the day. 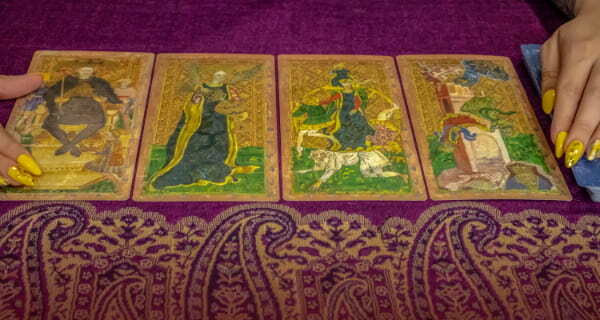 EVENING – HIEROPHANT – SPIRITUAL PRACTICE. Offer gratitude in prayer and or meditation. When this card appears it’s telling you to practice your faith with intent and commitment. Therefore, if you’re thinking of asking someone to marry you, this is a perfect night. 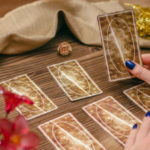 Tarot card readings give you a deeper connection to Spirit. 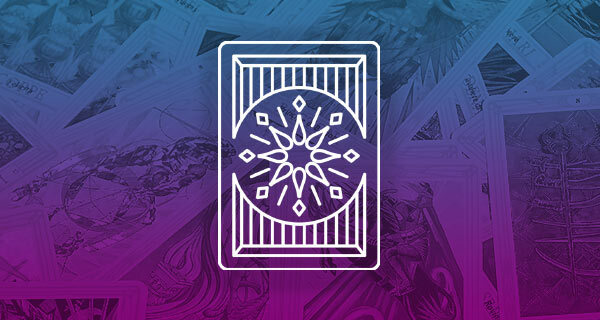 This means you’ll get the unadulterated insights you need about your past, present and future, but only if you read with a tarot card psychic. 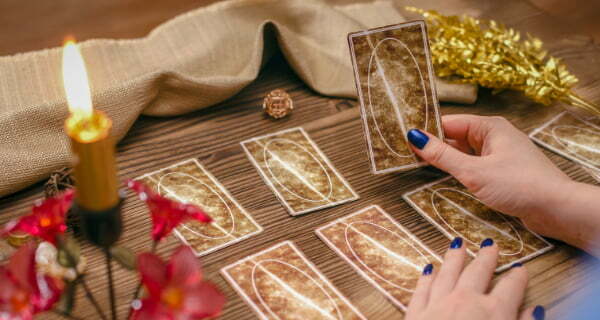 I love the blend of Tarot and the Elements in your reading. It really speaks to the energy of the season. Thank you for sharing your insights with us. I love reading them every week. Tuesday definitely spoke to me, Quinn, Thanks for the insight, what wonderful gifts you have !!! You are so welcome, and thank you for your post. With so much to offer in your creative energy sometimes giving back to your community with a class in art or music can help you to find that authentic self. Don’t be to hard on yourself, extra weight can protect you from the things you fear. Look on the inside for your inspiration. And don’t forget you are beautiful exactly as you are. Ok will it be with Patrick danos Tuesday say yes please. So little info to answer your post. I sure hope it works out the way you want it to.